Welcome to our first ever edition of our Newsletter, bringing you the latest industry news and updates. 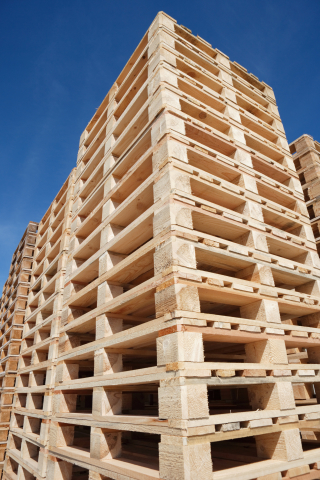 The Timber Packaging and Pallet Industry has seen significant changes over the years with the introduction and widespread rollout of ISPM15 Phytosanitary Measures (Heat-Treatment), increased demand for a more integrated service such as Recycling of Pallets and Wood Packaging Waste and the provision of storage and JIT deliveries as companies look to maximise the use of space and also manufacturing processes through LEAN projects. It is our intention to keep you up-to-date with information pertaining to our industry and your Packaging and Pallet requirements. 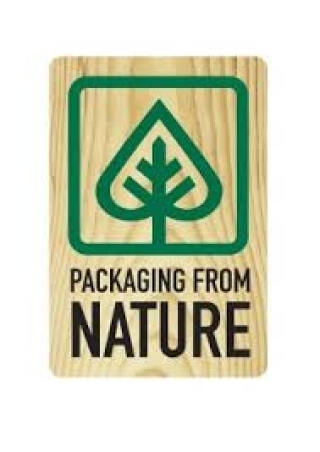 CJ Sheeran Limited is Ireland’s leading pallet manufacturer, producing a broad range of timber packaging and pallet modules and servicing a wide range of industries from food and beverage, pharmaceutical, medical device, technological to agri-business and many more. The company also recycle in excess of 1.5 million pallets per annum. I do hope that you find the information that we provide you with useful and relevant. 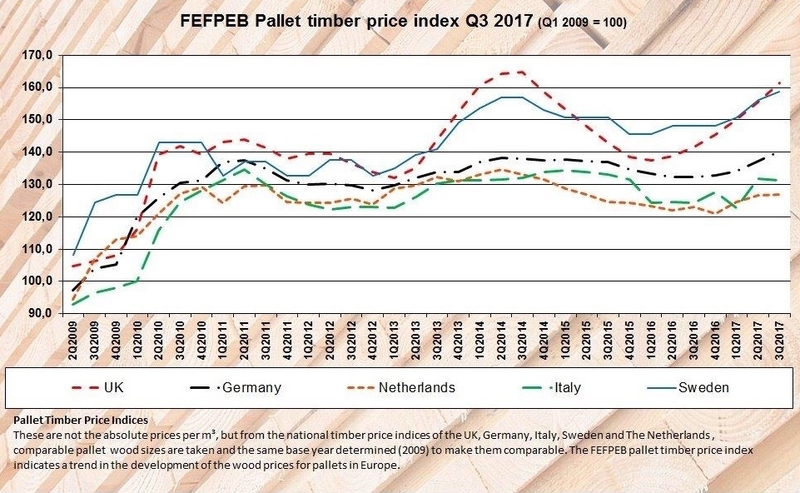 Throughout 2017 timber prices have continued to rise steadily, thus continuing a trend that began back in the middle of 2016. The consequence of these movements is that prices are now almost at the record highpoint achieved in 2014, having experienced an increase in excess of 11% throughout 2017. Generally saw-millers have passed these rises on to the industry on roughly a quarterly timescale, each rise being at a rate of 3-4%. 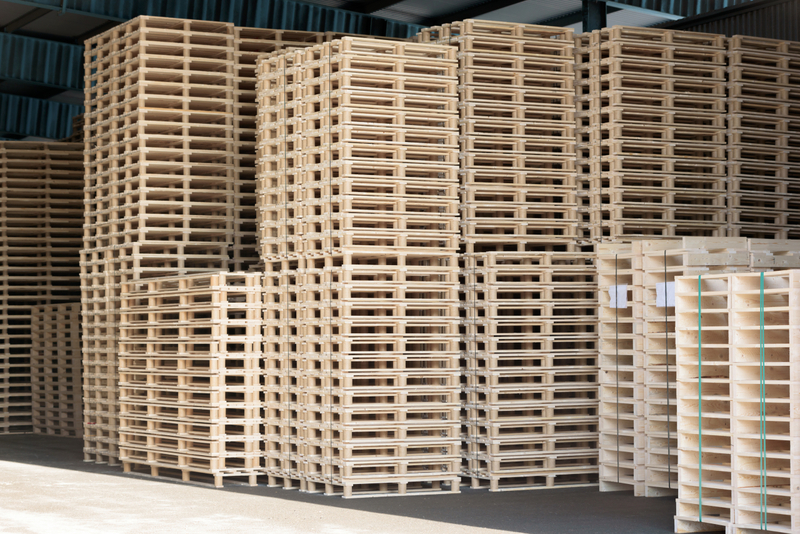 Although pallet makers may at first seem grateful for a relatively small rise each time, the frequency and scale of these make it hard to continually seek price increases, particularly when servicing rolling contracts. It is inevitable that some of these increases have, in the final instance, been absorbed, thus further impacting on the already low margins that the industry works on. 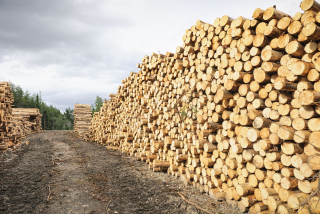 It is a common misconception that the use of wood pallets results in deforestation. 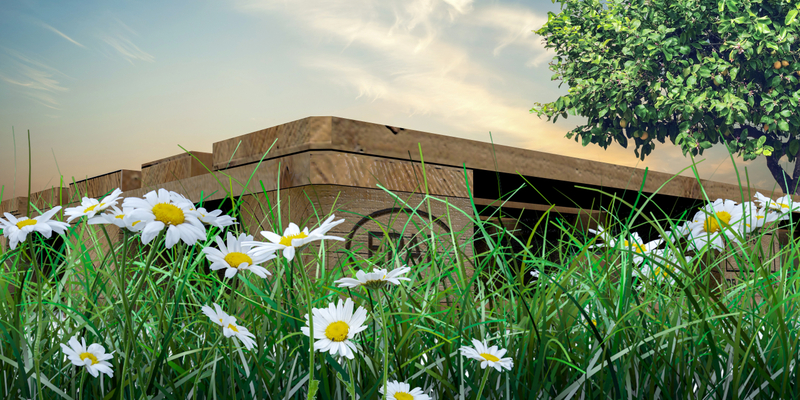 Although new wood pallets (used primarily for non-standard sizes) are made from virgin lumbers, trees are rarely cut down to make pallets. 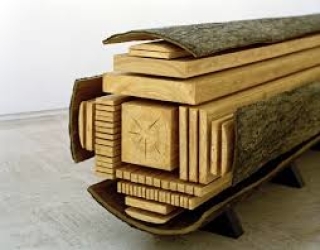 Instead, trees are cut down to produce more valuable items such as building materials and furniture. new wood pallets are built from the downfall (unattractive lumber) that is left over from this process, which is typically discarded if not made into pallets. 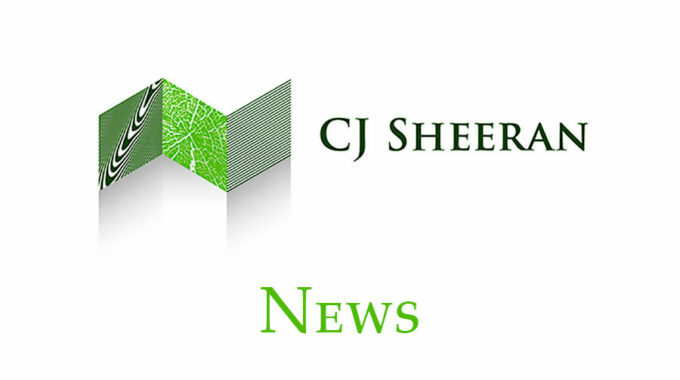 CJ Sheeran Limited have signed the dotted line on a significant order for 2 more kiln dryers for their Laois and Mayo based manufacturing plants, further expanding their heat-treatment and kiln drying capacity of already 5 fully commissioned and licensed kilns. 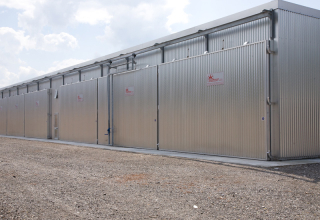 The new installations which will give the business a combined heat-treatment and kiln drying capacity of approximately 25,000 standard pallets per week. The investment also demonstrates the company’s dedication and commitment to meeting and exceeding their customer’s requirements. 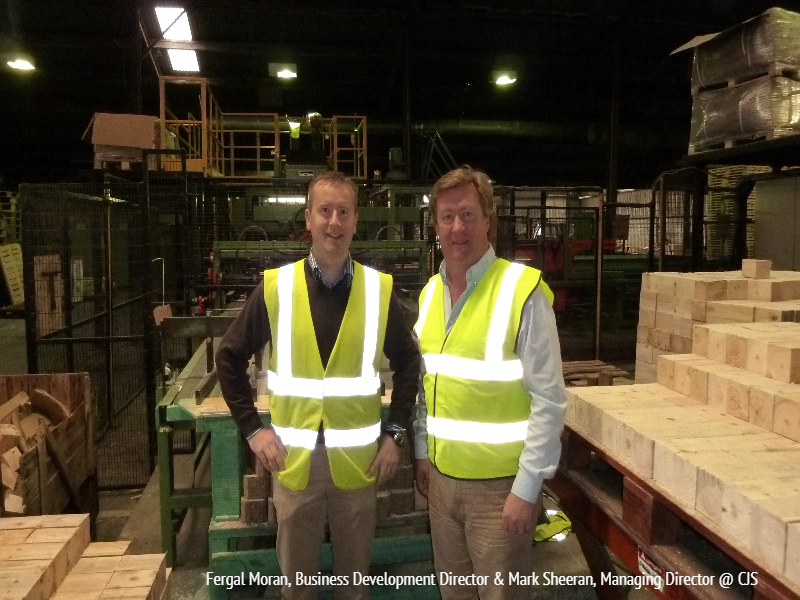 “Expert kiln drying methodologies, modern kilns and rigorous and robust quality systems are critical when it comes to correctly reducing moisture content in timber pallets so as to prevent mould growth as well as ensuring complete compliance with the ISPM15 heat-treatment standard” said Fergal Moran, Business Development Director at CJS. “Our quality systems are rigorously controlled and monitored providing our customers with the assurances and dependability that they need”. The target date for the completion of the installations is March 2018. 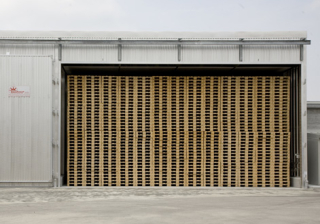 CJ Sheeran Limited are Ireland’s leading pallet manufacturer, supplying a broad range of industries from food and beverage, pharmaceutical, medical device, technological and agri-business having specialised in heat-treatment in accordance with ISPM15 and kiln drying since 2002. As part of its programme to drive continuous improvements, CJ Sheeran Limited has engaged John Golden of ACAM Business Quality Consulting as Project Lead on a new company wide Continuous Improvement Project. ACAM Business Quality Consulting is an independent Quality and Packaging Professional Consultancy Business founded in June 2017 by John Golden who has more than 20 years’ experience in Operations and Quality within the Pharma and Food/Beverage Sector. 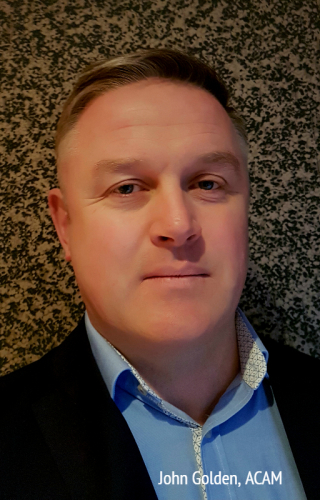 John gained over 17 years unique and valuable experience within the Quality Function, primarily packaging, of a leading Multinational Beverage Manufacturing Company located in the Northwest Coast of Ireland, managing the Ireland Packaging Portfolio. John is an approved ISO Lead Auditor and has extensive experience in auditing, developing and approving Packaging Suppliers in Ireland, the UK and Europe. “Within the CJS Group, there is a strong ethos and culture of Quality Continuous Improvement throughout the business, which meets and exceeds their own customer requirements and expectations” said John. 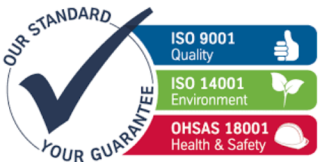 CJ Sheeran Limited are the only pallet manufacturing company in Ireland to hold all 3 core ISO Certifications (ISO9001, ISO14001 and OHSAS18001) as well as FSC® and Sedex SMETA 4 Pillar Conformity and are always ahead of the curve. 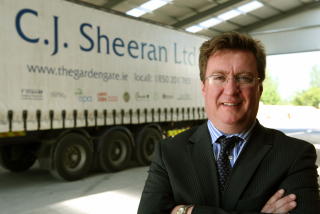 CJ Sheeran Limited will be exhibiting on Stand C7 at the National Manufacturing & Supply Chain Exhibition which will be held at CityWest on January 31st. The event represents the largest annual one day gathering of key decision makers for the food, pharmaceutical, medical, life sciences, engineering, electronics and supply chain sector. 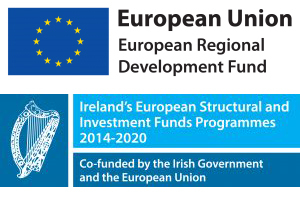 Over 3,000 delegates will attend to hear from leading experts on Brexit, Smart Factory, Lean, Skills & Training, Procurement, Health & Safety, Clean Room, etc. We hope you have enjoyed the first edition of our Newsletter – watch out for the next edition coming soon!